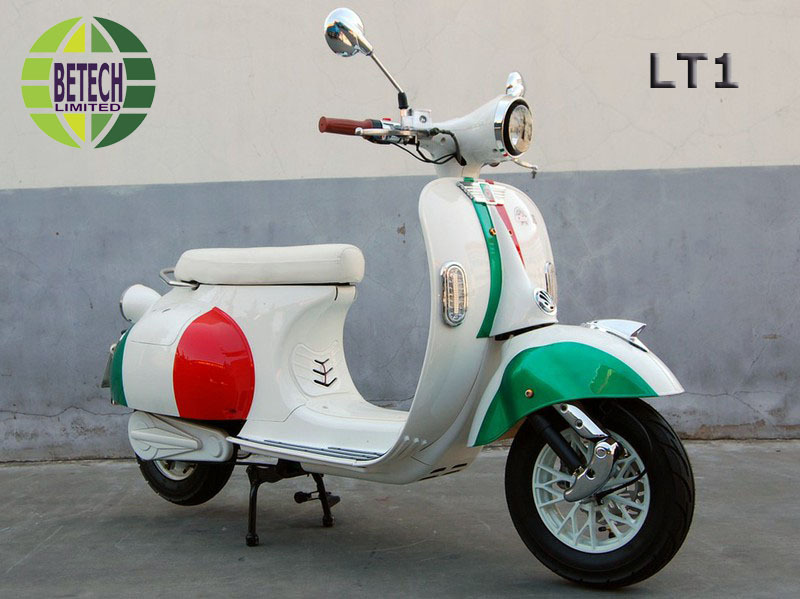 Betech Limited or Betech Limitada is a company registered in Macau with its goals to promote Green Industries. With over a decade experience and involvement in green technologies related to renewable energy (wind, solar, biofuels and hybrid), electric transportation and hybrid conversion systems are short list of our industry fields. 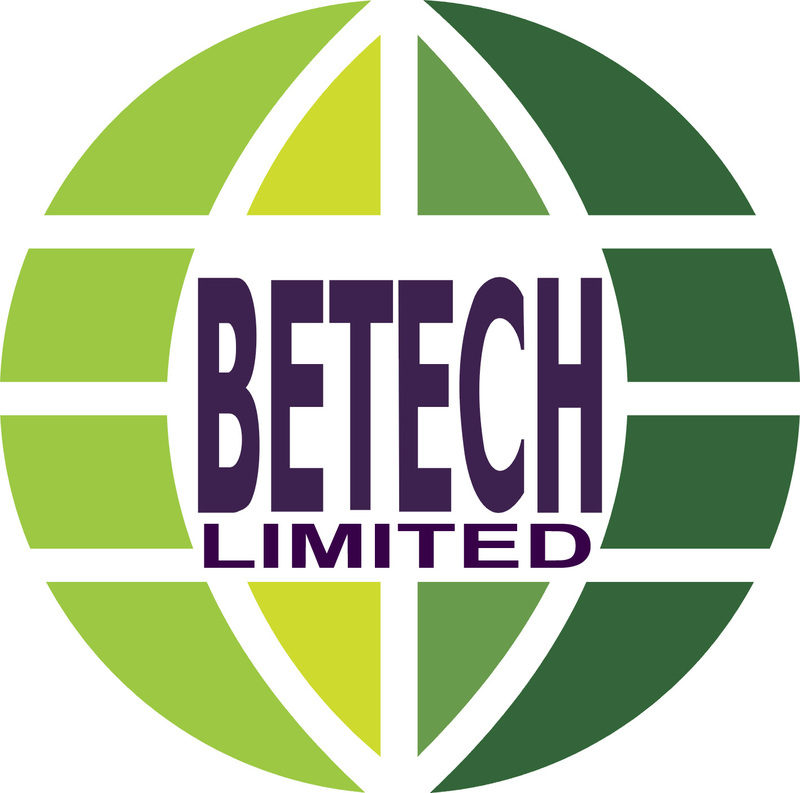 Betech is here to make Environment Greener for Today's and Tomorrow's Generations !